In Korea, before the appearance of TV Report, Dispatch was the only newspaper specializing in the dating affairs of idols or popular Korean stars. Even this newspaper has set a yearly routine that on January 1, they will publicize a dating celebrity couple (or more). As a result, all KPOP fans are looking forward to seeing which couple will come to light. Recently an online article has listed all the couples revealed by Dispatch. Almost all of the couples brought about extreme shock to the public when their romance relationships were revealed, but only a few of them had a happy ending such as Kim Tae Hee – Rain, Kim Min Jung – Lee Byung Hun, Song Joong Ki – Song Hye Kyo, and Lee Na Young – Kim Won Bin. Even so, interfering in the personal relationships of the stars, Dispatch often receives criticism for infringing on the personal lives of others. 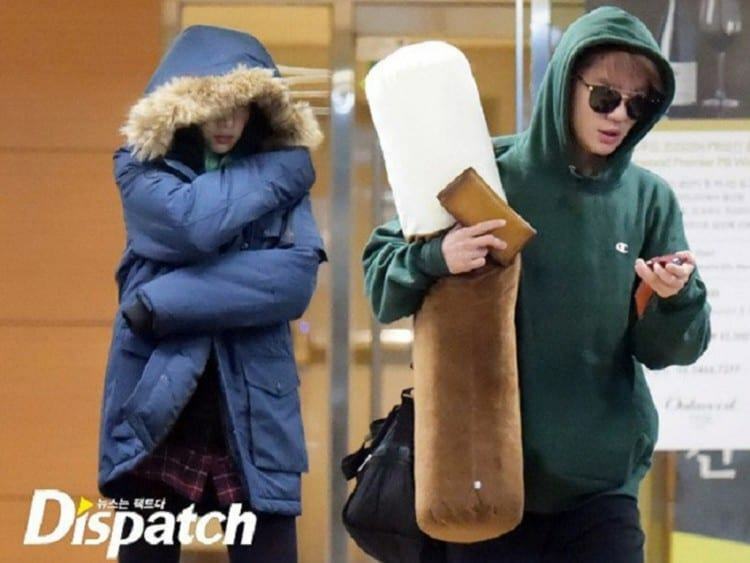 It is deemed that instead of invading celebrities’ privacy, Dispatch is just trying to give the public a deep insight into the artists’ lives. 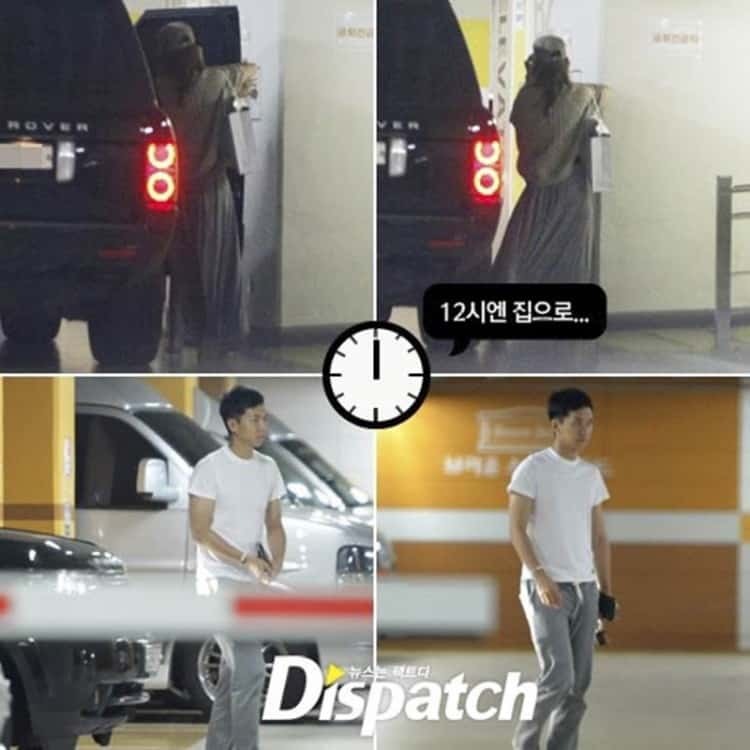 Dispatch also said that they have some rules in announcing dating information. The rules are that their reporters will take photos by themselves to ensure the news is true and they never post recruits’ dating photos as well as sensitive photos. They will also inform the stars one to two days before the information is released as well.